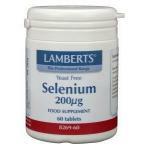 Selenium products for sale of many well known brands. There are different types of selenium each with their own degree of absorption. 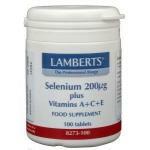 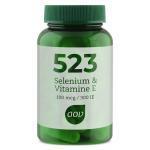 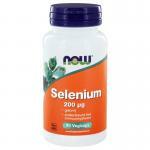 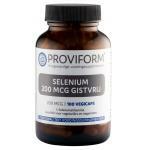 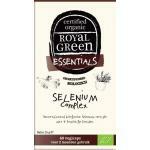 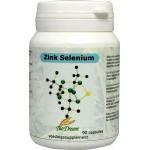 Selenium is an important trace element, of which the body needs only small amounts. 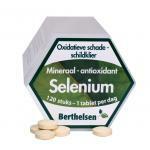 It is part of the minerals category, but with the difference that minerals are needed in much higher quantities. 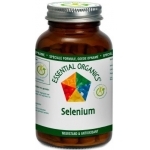 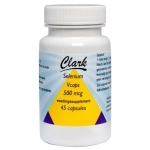 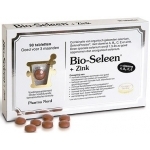 Selenium supplements are excellent to provide the body of extra selenium and very suitable for people with an increased need for this trace element.